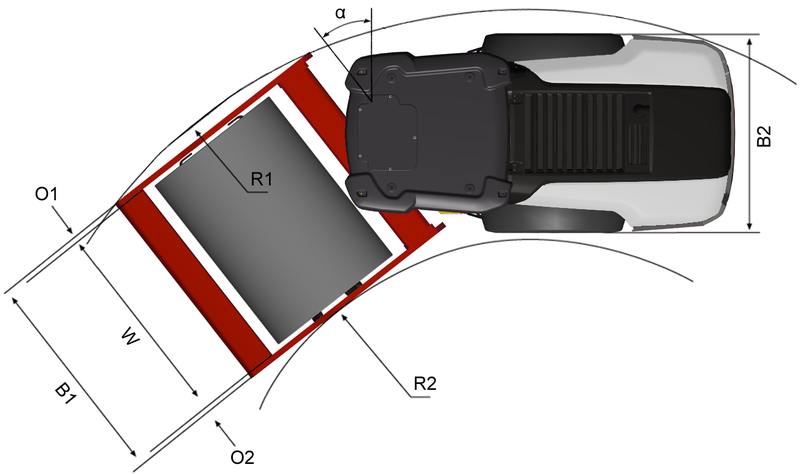 Stage IV / TIER 4f - Any Road Construction Equipment product equipped with a Stage IV engine, is not only compliant with the latest emission stage but is also contributing to great fuel cost savings. 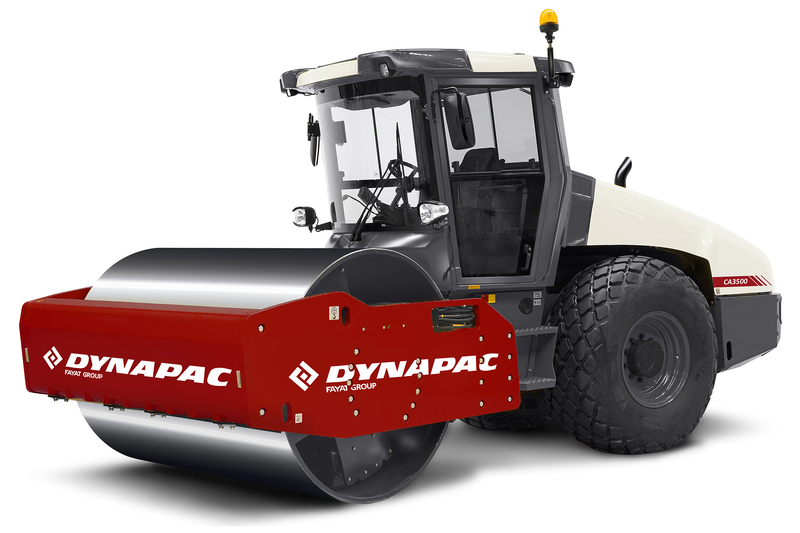 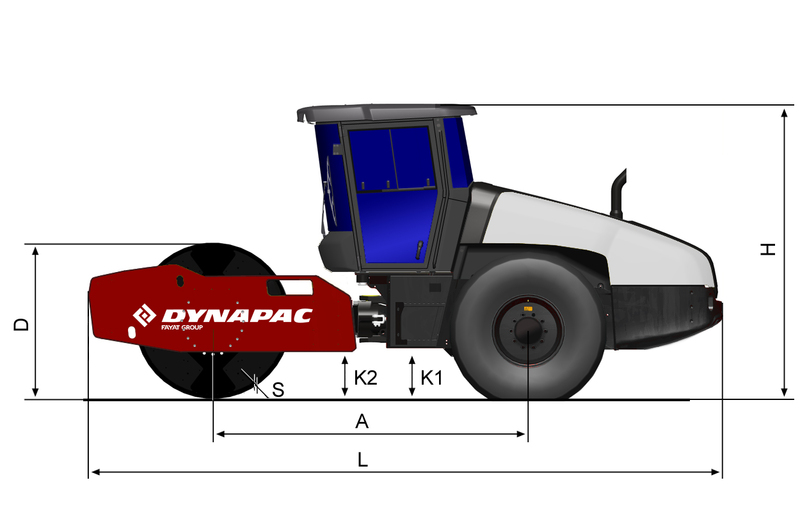 Efficiency Eccentrics - ‘Efficiency Eccentrics’ save energy and fuel in latest Dynapac mid-size soil compactors! 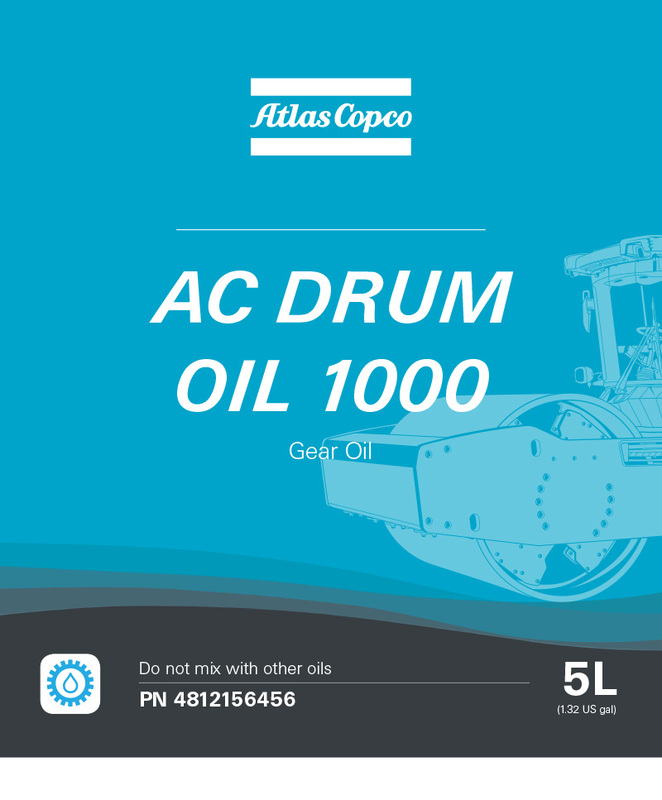 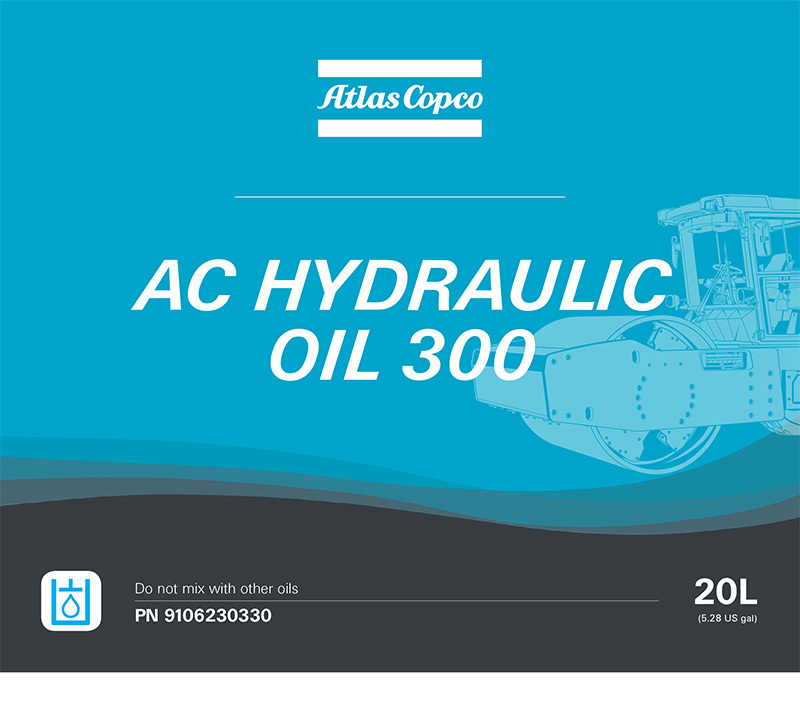 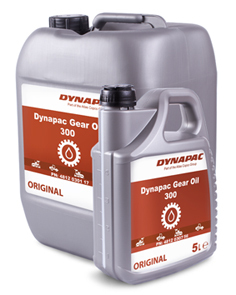 Atlas Copco Hydraulic Oil 300 41 liter Change oil every 2000 hours or yearly.